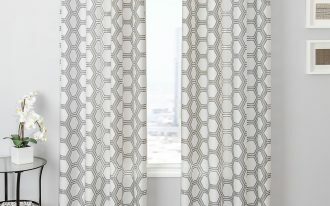 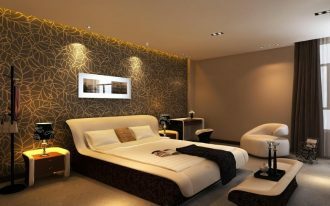 There are many creators, manufacturers, and distributors of furniture, toy, gifts, and room accessories items. 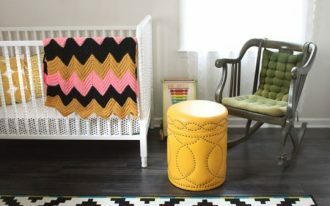 One of them is KidKraft. 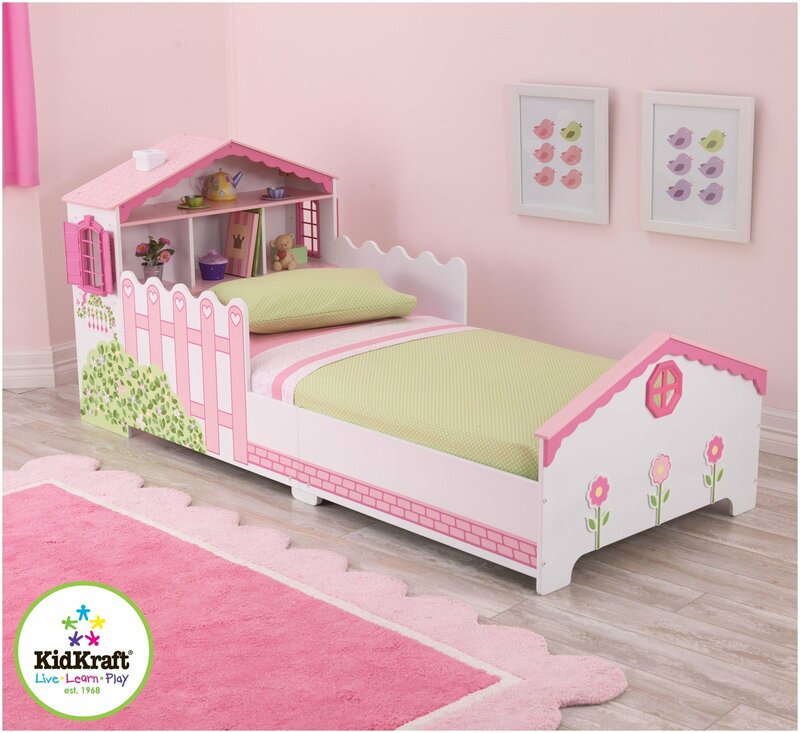 KidKraft is a leading creator, manufacturer, and distributor, especially in children’s furniture, toys, gifts, and accessories items for kid’s room. 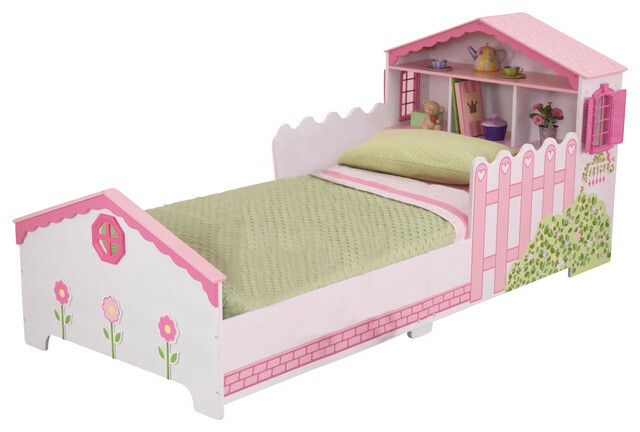 One of children’s furniture made by KidKraft is toddler beds. 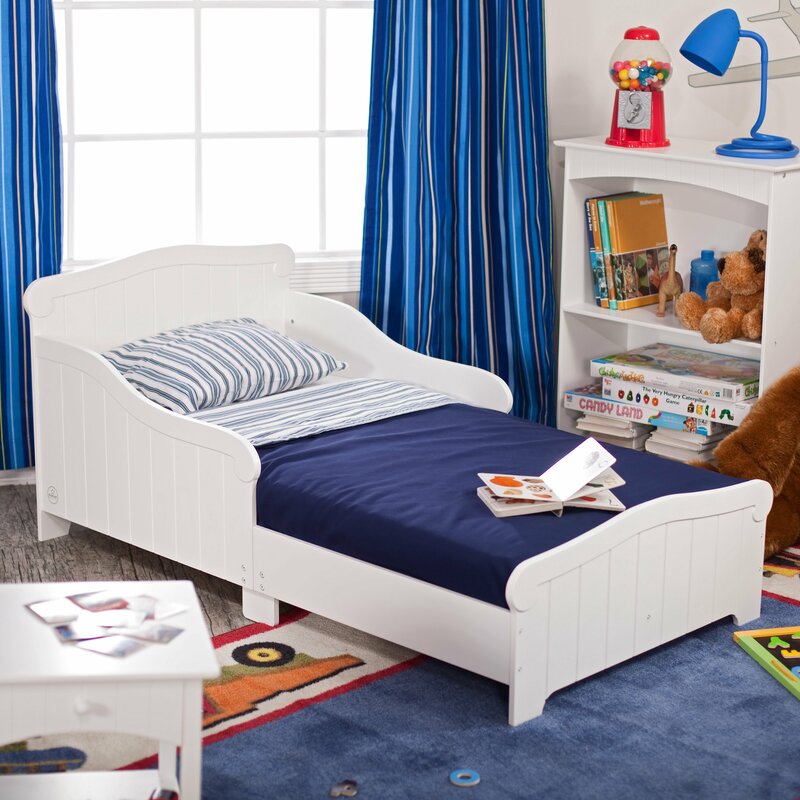 KidKraft creates many various design and style for toddler bed. 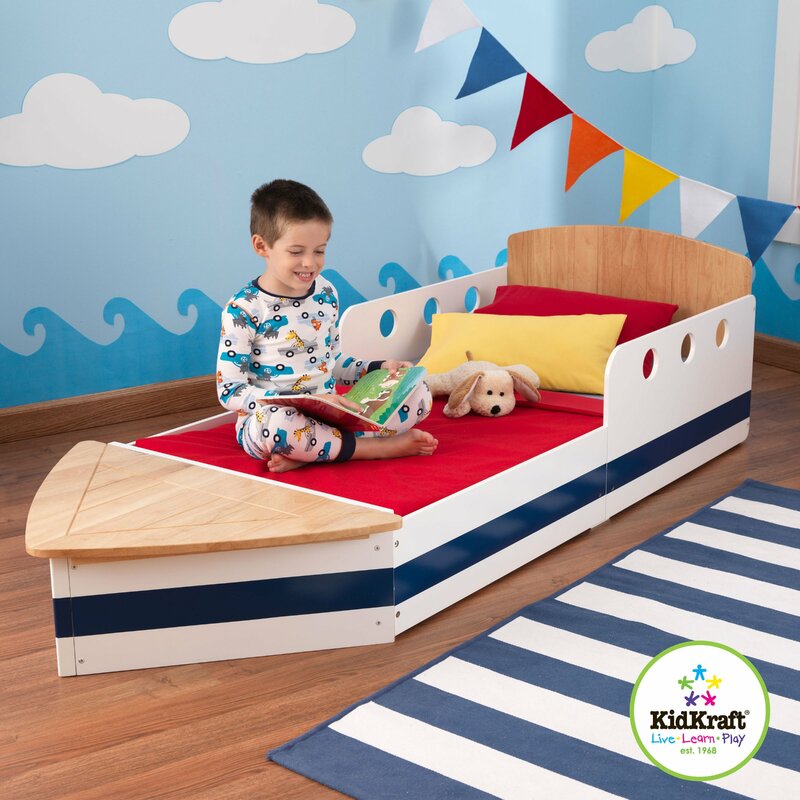 Some examples of KidKraft modern toddler bed are Princess Toddler Bed, Airplane Toddler Bed, Boat Toddler Bed, Raleigh Toddler Bed, and Dollhouse Toddler Bed. Just like the name, Princess Toddler Bed uses princess theme and style for the bed. 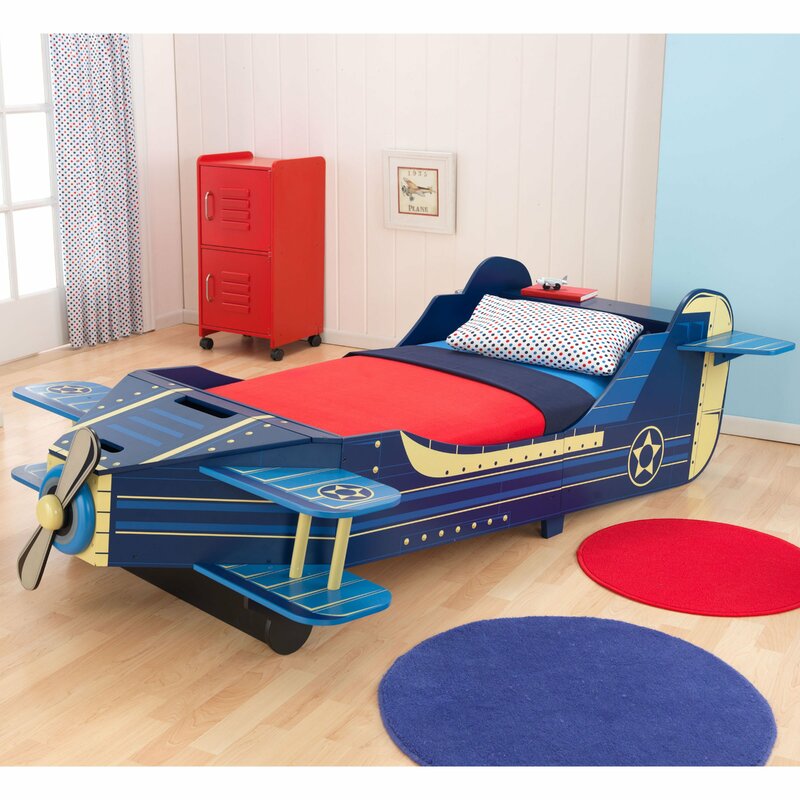 Whereas Airplane toddler bed and Boat toddler bed use airplane and boat design for the toddler bed. 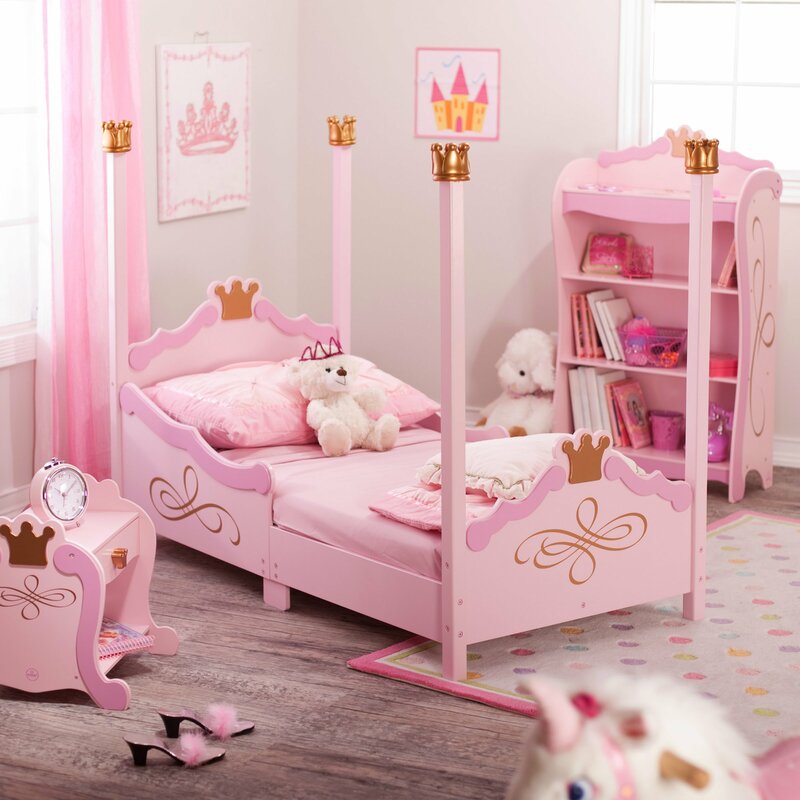 While the princess bed has pink as the main color, the other two have blue as the main color. 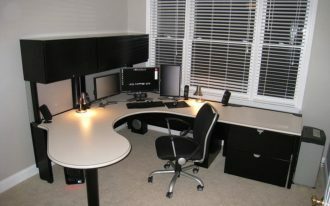 All of them are constructed from strong and durable wood. 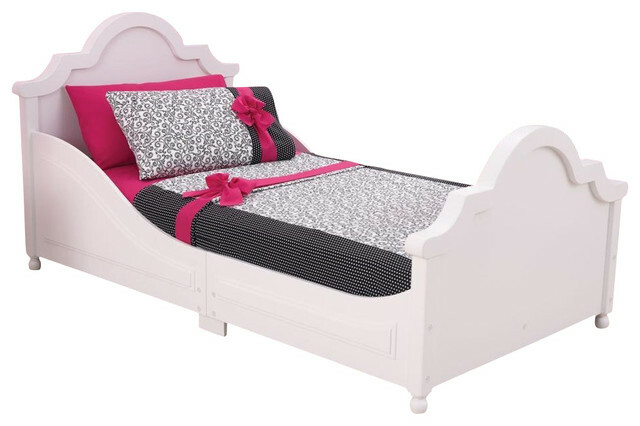 For the smart and stylish transitional bed like Raleigh toddler bed, it has two colors, pink and white. 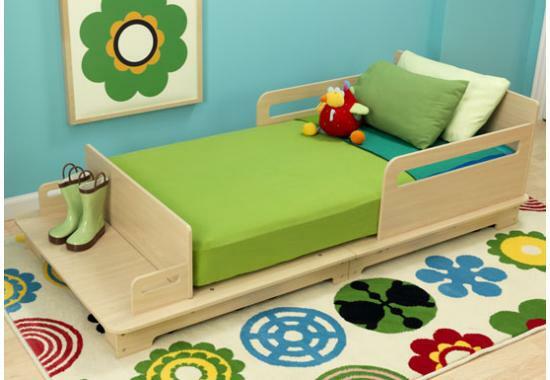 It is also constructed from durable wood and it fits most size of crib mattresses for an easy switch to open bedding. 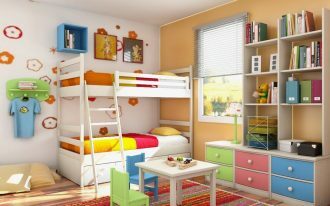 The other one is Dollhouse toddler bed, a bed for toddler that has a bookshelf headboard and can be used as a dollhouse for the kids. 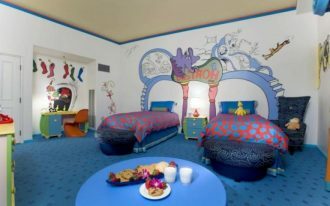 It is low to the grown for the child’s safety. 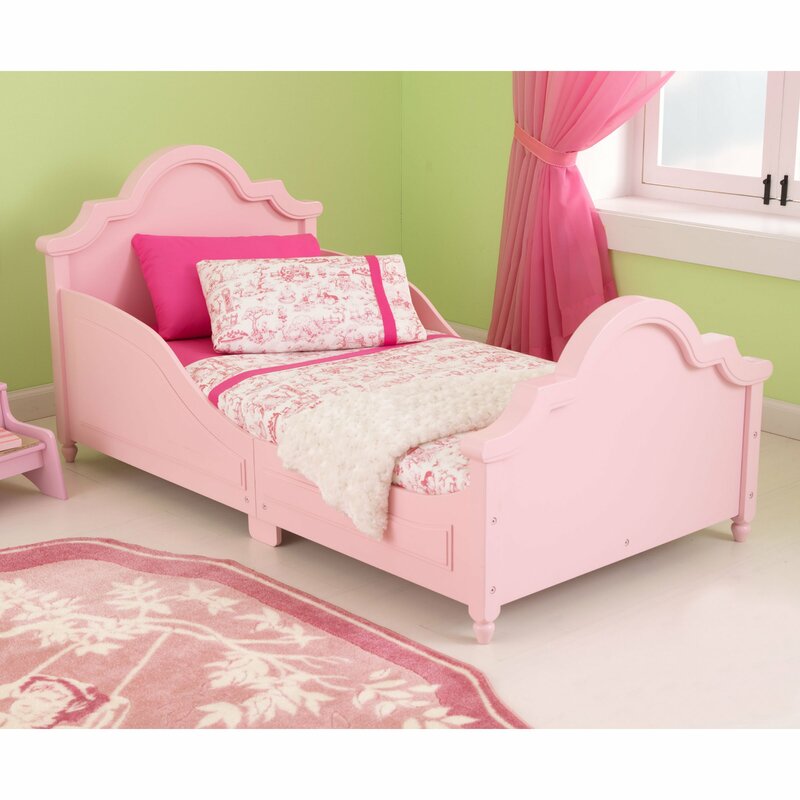 This adorable bed is made from composite wood construction with detailed artwork and detailed painted finishing. 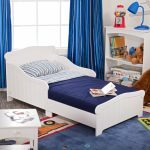 Other kinds of KidKraft modern toddler bed that you can see are included in these pictures below.